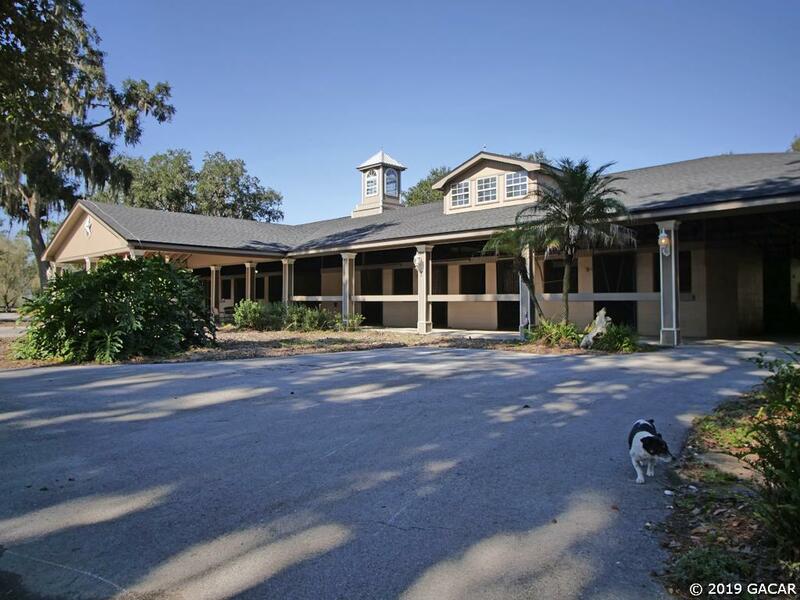 This gated showplace estate situated on 80 acres is one of the most charming horse farms in the Ocala, Florida area. 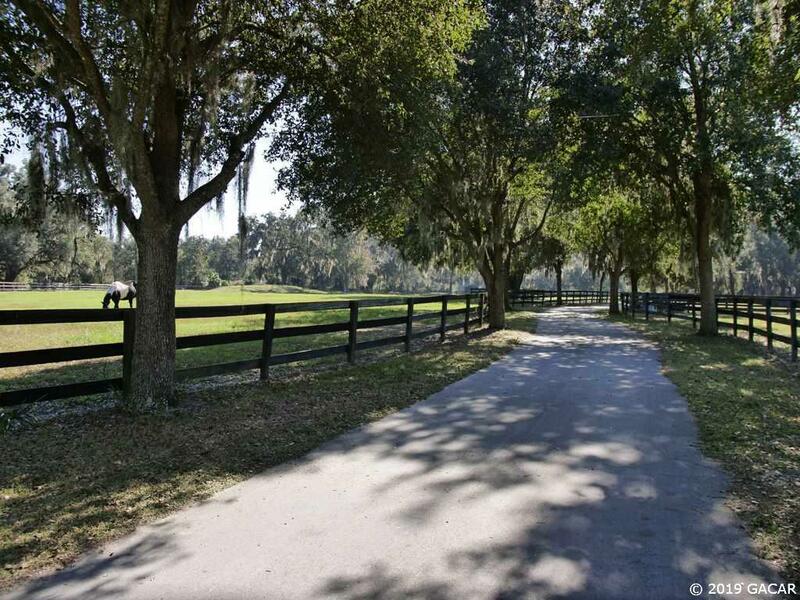 The property's amenities include 22 paddocks, three barns totaling 45 stalls and a 1/2-mile irrigated track. It also has a European hot walker, an apartment in the center-aisle wood barn, and mobile homes for guests or employees. The 18-stall main barn features an office as well as tack and feed rooms. 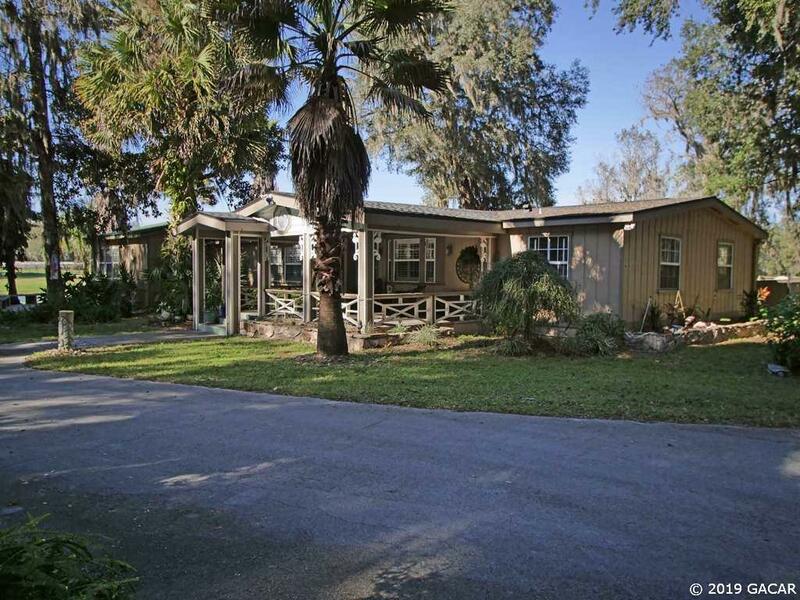 The three-bedroom, two-bathroom main home is warm and inviting. Its sun-drenched deck offers serene views of the lush property, and it also includes a fireplace, chef's kitchen, and a spacious pool area. 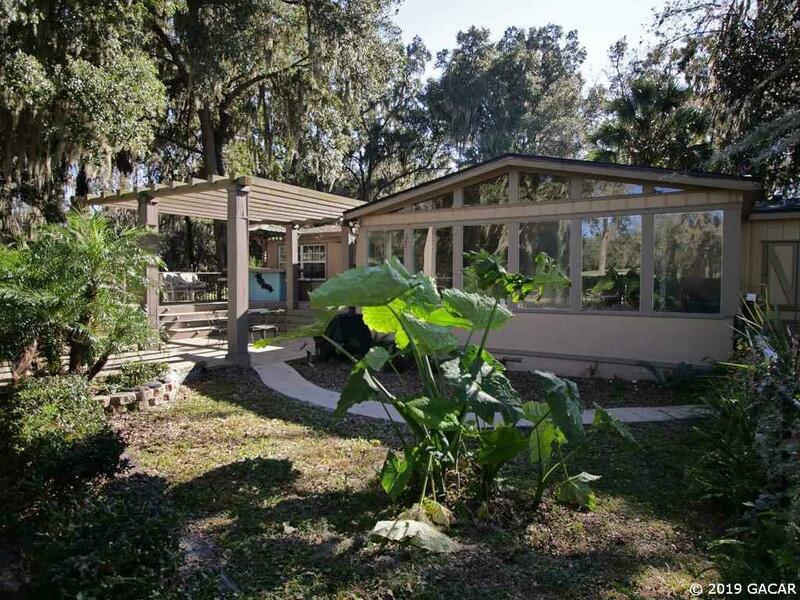 Located just minutes from Gainesville and Ocala, Paradise Palms is surrounded by unique dining and ecotourism opportunities that showcase the best of Central Florida living.